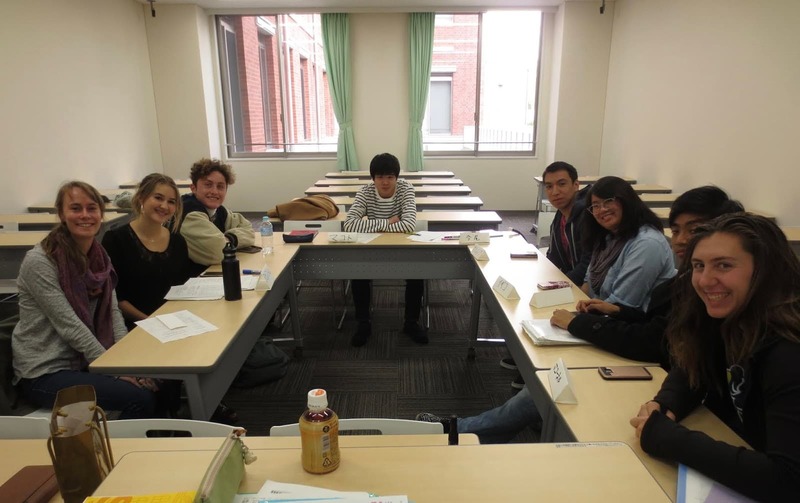 The debate judge was Doshisha volunteer student Komatsu-san. Thank you for your help! On the left side, we have those opposed (AI won’t bring happiness). On the right side, we have those in favor (AI will bring happiness). What do you think? Everyone, thank you for participating!